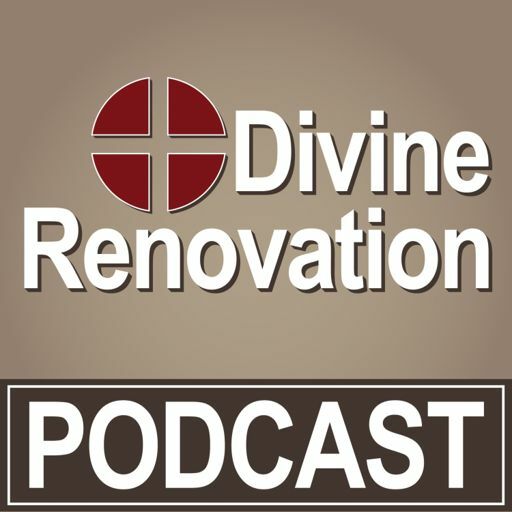 UK coordinator Hannah Vaughan-Spruce joins the team to share how Divine Renovation is working in parishes if all types across the United Kingdom. DR Coach Bill Presprich joins Fr. James Mallon, Ron Huntley, and Dan O’Rourke as they talk building leadership teams, moving a parish from being inward to outward focus (maintenance to mission).